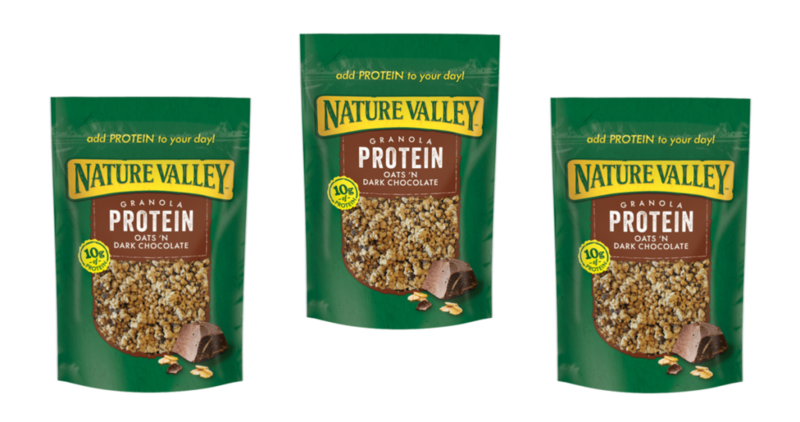 Home > Printable Coupons > Nature Valley Granola Coupon | Makes it $1.50 ea. Nature Valley Granola Coupon | Makes it $1.50 ea. Head to Harris Teeter through January 9th and get Nature Valley Granola for just $1.50 after a sale and coupon! Don’t forget that it’s Super Doubles right now at Harris Teeter, so your $1 off coupon is worth $2. This offer is valid through 1/9.